Our four-week course is designed to give you practical time with our horses and covers grooming, tacking and untacking, basic saddlery and signs of health/general behaviour. Its ideal for riders returning to riding who want to refresh their horse care skills or clients who would like to compliment their lessons with a chance to learn some basic stable management skills. Each week starts with a short grooming session, then moves into our portacabin for a talk on the subject for that week. This is followed by a practical training session on the yard. There is the opportunity to further develop your skills by taking the BHS Essential Horse Knowledge certificates. We would suggest this course is ideal for 15 years old and upwards. For younger riders, our Pony Club sessions cover these and many more topics (please see a member of staff for more details). Please note once booked this course is non-refundable. We offer BHS EHKC Entry Level and Level 1 courses running through the year to improve your knowledge and skills in equine care and management. The BHS EHKC is the perfect introduction to equine care and management, as well as being an informative and interesting course for those with a little more experience. 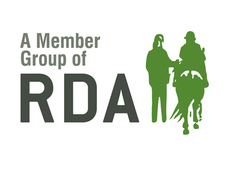 Ideal for non-horsey parents, first time horse owners/carers or those wishing to expand their knowledge, the course equips you with information regarding the basic care and welfare of the horse. The course will run for four consecutive Sundays. 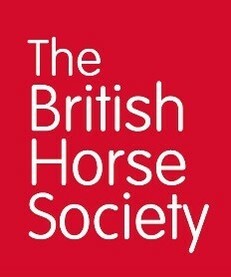 The BHS Horse Owners courses are a fantastic insight and introduction to anyone involved with horses.Whether it is purely for interest or whether you intend on buying a horse, they are an invaluable source of information. They are also an excellent precursor to the BHS Horse Knowledge and Care sections of the BHS Stage exams. This course will run for four consecutive Sundays. See diary for dates. Please note once booked these courses are non-refundable. We offer lessons, horse care sessions and pony rides to all levels of riders as well as a wide range of courses and activities. We currently fulfill a number of contracts with local authority funded units and schools during the week days for horse riding activities. We can tailor make packages to meet individual needs, always focusing on what is the best approach for the children attending, based on what outcomes and goals we are looking to achieve. The benefits of horse riding and being around animals are wide-ranging, especially for children with additional requirements or those at risk of leaving education. 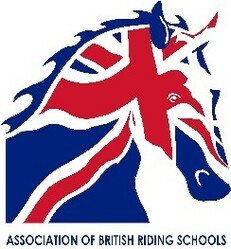 Fletchers Farm Riding School received approval at the start of 2018 from one of our national governing bodies, the British Horse Society (BHS), to offer their Changing Lives Program. For more details please see Changing Lives Through Horses box below. All admissions are subject to review by the manager of Fletchers Farm Riding School. 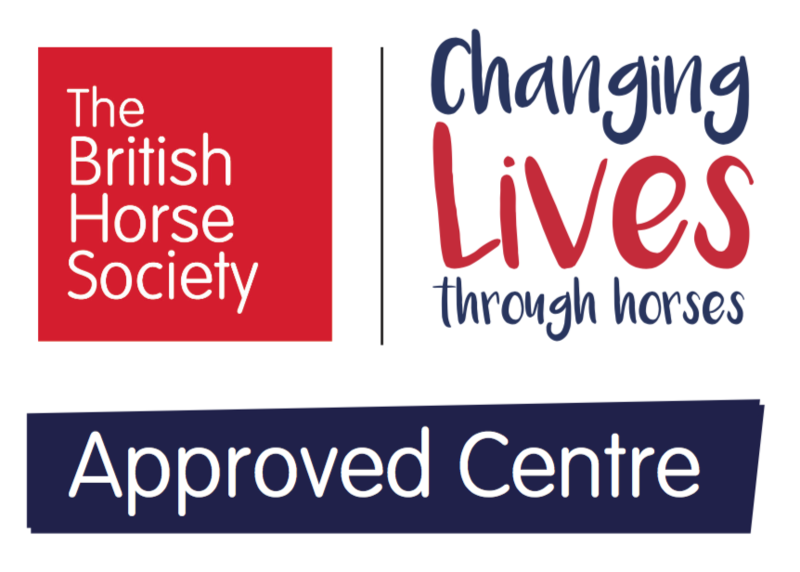 Fletchers Farm Riding School are proud to be an official Changing Lives Through Horses centre partner. 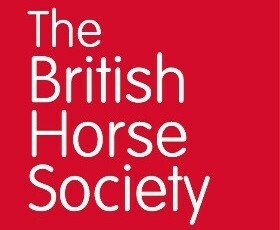 We deliver The British Horse Society (BHS) programme which aims to improve the lives of disengaged young people who, for various reasons, are at risk of becoming excluded. The programme gives young people, regardless of their background, the opportunity to develop their skills enabling them to return to education and/or employment. Nearly one in ten 16-18 year olds are not in education, employment or training (NEET), while one in four young people struggle with low self-esteem, wellbeing and mental health problems. Changing Lives through Horses has the potential to reach these people at a critical point in their lives. participants. With the horse at the core of the learning environment, young people develop a variety of life skills ranging from everyday communication through to teamwork and understanding responsibility. The programme aims to develop vital life skills required by the young person to succeed in education, employment and adult life. The young person's development is monitored through an individual tracker and wellbeing survey. 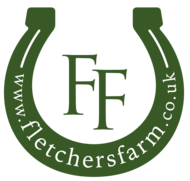 Please email: manager@fletchersfarm.co.uk for a referral form and more information about the program. The Fletchers Farm Group of Riding for the Disabled meets every Monday morning during the Summer and Autumn terms. The Group has been operating since 1987 and runs three sessions each of 30 minutes. The first two sessions are for children from Lexden Springs, a local school and the third is for children who are booked in privately. We rely on volunteers and are always looking for helpers so if you are interested please do contact us on 07860 618904, by email jinty-may@tiscali.co.uk, or via the staff at the stables. Don`t worry if you have no experience with horses, as full training is given. We need three helpers with each child, one to lead the pony and two as side walkers. The aim is for the children to develop muscles, balance and core strength by the actual riding and the exercises they learn. They also learn colours, shapes, numbers etc during the games we play. If you would like to come and see what it`s all about then please phone the above number and Linda will arrange a visit for you. We are totally self-funding, so if anyone would like to help by holding a coffee morning or running a marathon, all donations are most gratefully received. We are also happy to visit organisations and give a talk about Riding for the Disabled.